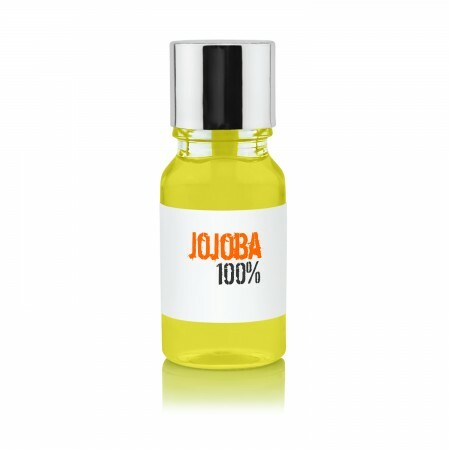 As a more experienced piercing fan you probably already know this one; Jojoba Oil. Although, this incredibly practical substance isn't really oil, it's liquid wax. When on room temperature this light yellow substance behaves just like oil and can be used in many ways for both yourself and you piercings. There a lot more things Jojoba Oil could be used for. This magic substance is also used a lot in cosmetic practices. Jojoba Oil doesn't degrade and nurtures the skin without feeling greasy. Our 100% Jojoba Oil is sold in small vials of 10 ml. Might not seem like much but should last you a long time.